If you work in the insurance or construction industries, you may have heard the term “surety.” What exactly does this term mean? A surety bond is an instrument by which one party becomes legally liable for the debt, default, or failure of another party. This most commonly occurs when insurance companies take on the liability of contractors. The insurance company backs a contractor’s work and essentially becomes a professional co-signer to protect the individual or company who hired the contactor from the potential financial ramifications of a failed project. The contractor pays a fee (or premium) for the insurance company’s backing. There are three parties in the typical surety transaction: the principal (i.e., the contractor, who is often mistakenly referred to as “the insured”), the obligee (i.e., the project owner protected by the bond), and the surety (i.e., the insurance company or guarantor). 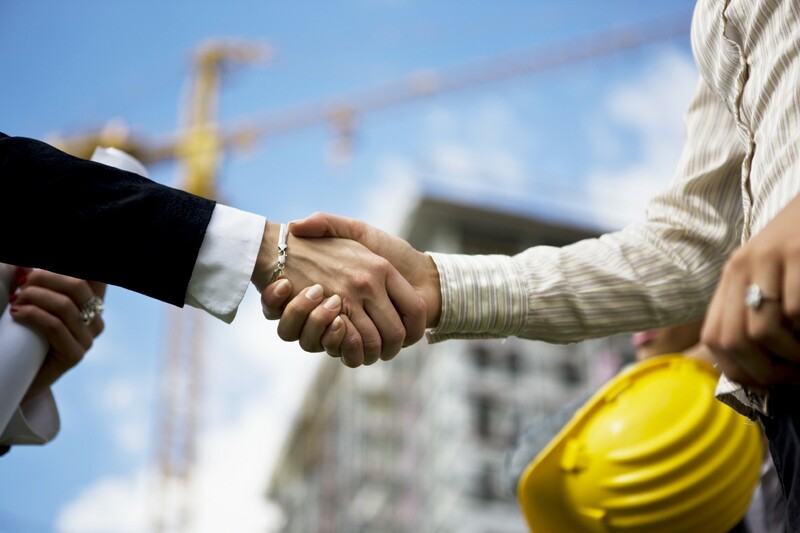 Surety bonds give the obligee assurance that the contractor will complete the work. The bond also vouches for the contractor. As part of the bond qualification process, insurance companies thoroughly examine the contractor’s financial statements, project history, staff, and equipment. Surety bonds are subject to state regulations and these bonds are required on public works jobs. To learn more about surety bonds, contact your Independent Insurance Agent or visit Western National’s Surety products page.